Analyst Ming-Chi Kuo of KGI Securities said in his latest research note on Wednesday that the Apple TV will get an update by this fall. He sees the new upgrade playing a "key role" in Apple's highly connected ecosystem. The new set-top box will reportedly integrate motion control technology to allow users to easily interact with the device without the need for a physical remote. He sees this new input method, most likely driven in part by Apple's recent acquisition of PrimeSense, setting the stage for a unique experience with an Apple TV App Store. Kuo isn't entirely confident about the software capabilities of the upcoming Apple TV, and cautioned that he isn't even sure if this year's model will sport a full-fledged App Store. However, he views an Apple TV App Store as an eventual inevitability that will help to flesh out Apple's current living room ecosystem. As for a full-fledged television set from Apple, sometimes referred to as a rumored "iTV," Kuo said there won't be one this year —if ever. 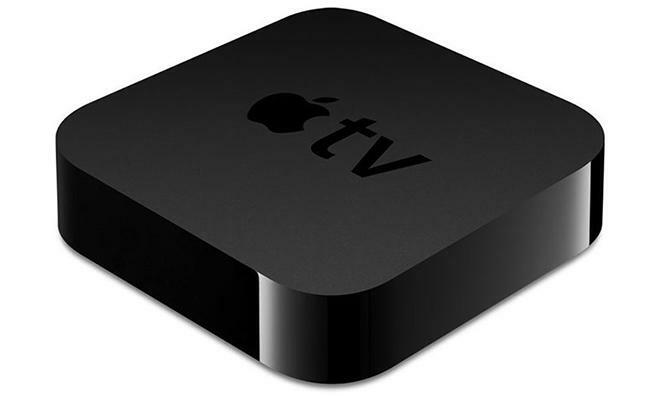 But continued growth for the current Apple TV set-top box could help set the stage for such a product in the future. "Considering the high cost involved in creating a TV supply chain, we don't expect the iTV to debut before the TV ecosystem improves," he said. Kuo sees a new, enhanced Apple TV debuting sometime either late in the third quarter of calendar 2014, or early in the fourth quarter of the year. His forecasts call for shipments to ramp up to 1.8 million Apple TV units in the third quarter, and 2.5 million streaming devices in the holiday quarter to close out 2014. In recent weeks, there have been numerous reports that an Apple TV update may be unveiled in the coming months. According to Bloomberg, the device could be unveiled as soon as this month, but may not launch until this fall. A months-long wait between introduction and launch would likely mean a major shift for the platform, and potentially new opportunities for developers to create software. AppleInsider also discovered in March that a number of job listings posted by Apple made mention of camera-related positions associated with the Apple TV —a device that does not currently feature any cameras. 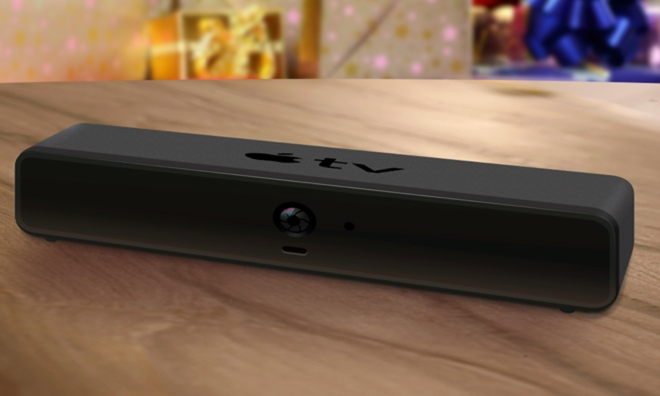 And word of the company's acquisition of PrimeSense, which created the technology behind Microsoft's first-generation Kinect motion sensor for Xbox 360, came as a series of rumors in 2013 suggested Apple was working on a new set-top box with enhanced control functionality.